Winter is here, and with it the most stylish time of year. From this year’s big hitter, animal print, to Gucci’s $10,000 snow trainers, the increase in clothing you need to keep warm creates a greater canvas for your self expression. Winter is the perfect time to change your look. Whether that means adjusting your contouring or changing the palette altogether, the opportunity is there. 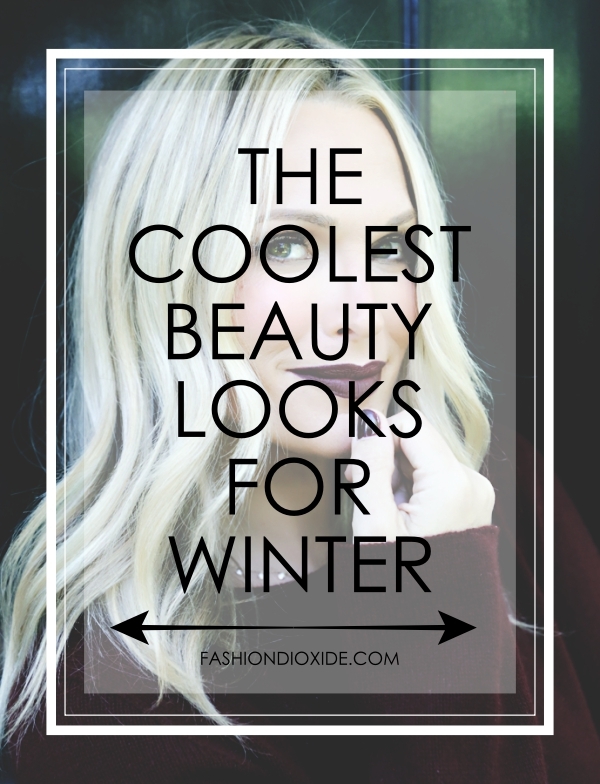 Just don’t miss out on this year’s “The Coolest Beauty Looks For Winter“. Eyelashes are one of the most well-loved parts of the beauty kit. Celebrities have gone to huge lengths to find the perfect set, with Beyoncé spending $60 per pair. Purchases of fake eyelashes have rocketed 152% this year, according to Bustle, which shows just how much people like to make the most of their eyes. You don’t need to break the bank to get the perfect look, and this winter they’re definitely in. Invest in a good pair of eyelash curlers with safety-first no slip grip handles, a decent quality mascara, and watch your look flourish. For the winter theme, you can consider glittered or fake snow tips for a bit of variety. Fashion month ended fairly recently in New York, and one big trend came out of it – red lips. Continuing strong into fall/winter, the ruby red lipstick is definitively back, according to the New York Times. 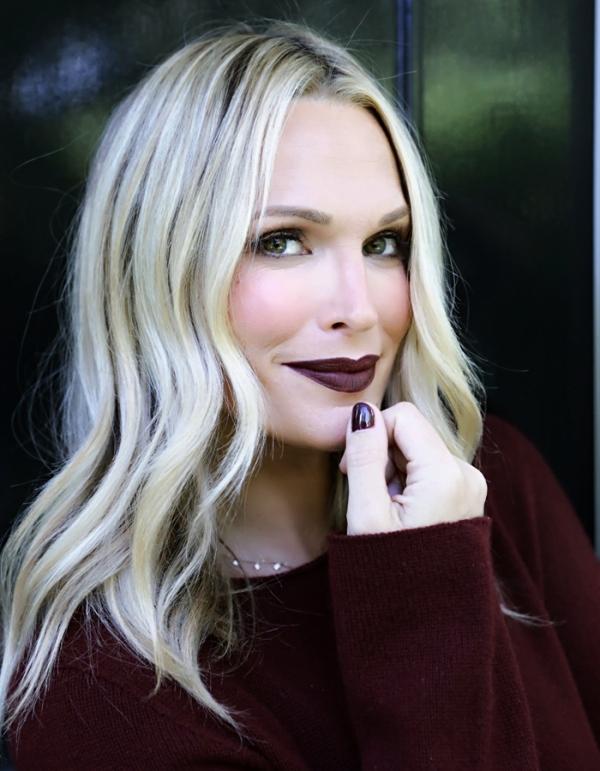 Going for a cool palette with your make-up on the rest of the face and pairing it with the stark contrast is the best way about this, and goes great in the winter where the colder weather and short days lend themselves to gentler tones. 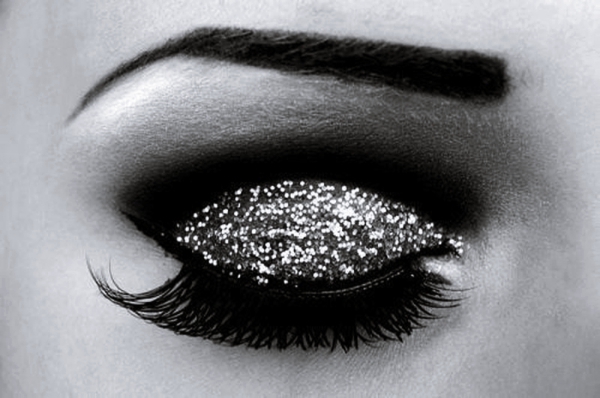 Monochromatic eyes have been a big thing this year already, and they set to continue through winter. As you move away from the neon lights of summer, consider bringing in cooler tones that contrast with red lips – perhaps an electric blue or forest green, to represent the season. Tying in with the rock and roll look of summer, where don’t-care-hair dominated proceedings, you can expect to continue feeling very in-vogue with mono eyes. With winter approaching, it’s a great time to take a second look at your style. There are so many good trends out right now, but winter is definitely about the big, bold features, contrasting across your face. Try your hand, and see how you look.